This 2019 e-edition of The Beacon’s Spring Sports tab is now online. 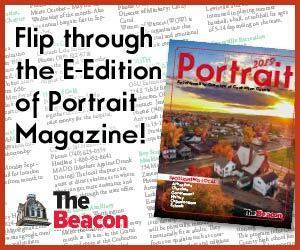 Want to get free mail delivery of the print edition of The Beacon? Request it here!